The Business Directory is your most current and up to date resource for Palm Beach and the surrounding business community. The directory is a complete listing of our membership. Using the digital guide is a quick and easy way to connect with our business and non-profit members. The Chamber's award-winning Palm Beach Guide is a remarkable reference for showcasing its members and providing a convenient directory of stores and services delivered by Chamber members. 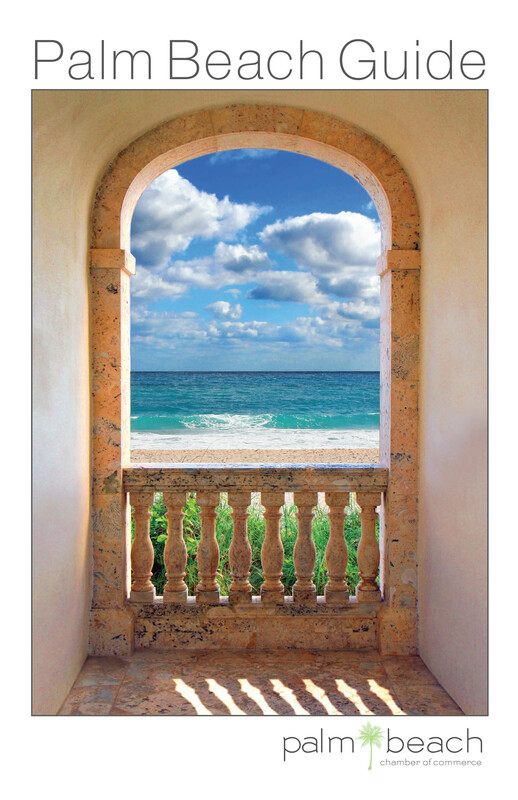 The guide is the official reference book for all things Palm Beach.